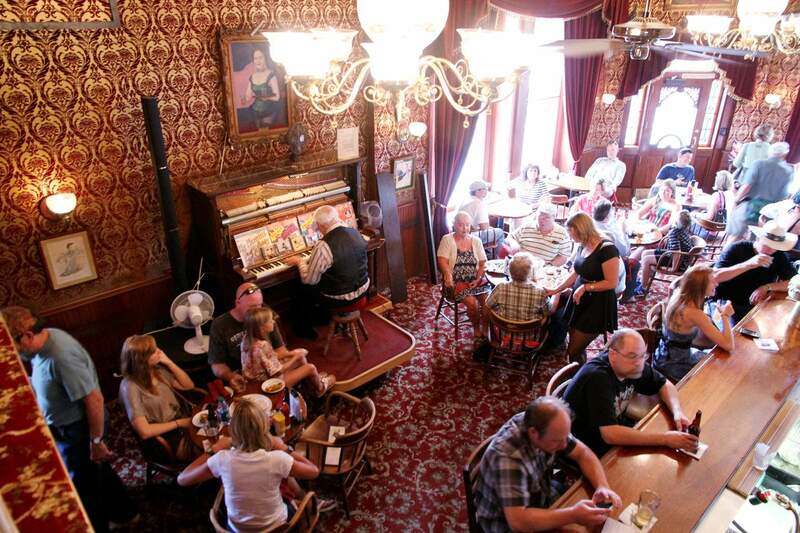 The Diamond Belle Saloon is among five locations in Southwest Colorado suggested for a new film about author and journalist Hunter S. Thompson. Other locations include the General Palmer Hotel and the Strater Hotel in Durango, the Grand Imperial Hotel in Silverton, and the New Sheridan Hotel in Telluride. 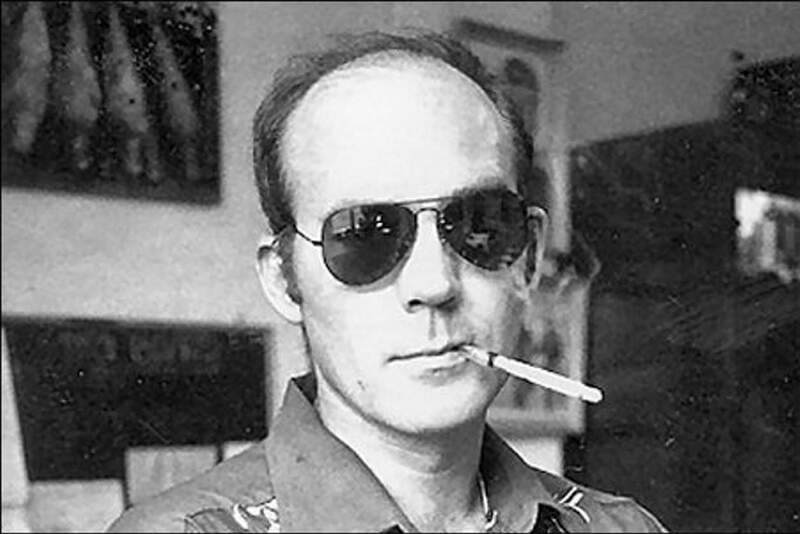 Hotels in Durango, Silverton and Telluride are vying for the chance to be featured in a new movie about Hunter S. Thompson that will be filmed next summer in Colorado. “They (the film’s production team) specifically had asked for a hotel that would look like the Hotel Jerome in the 1970s that is located in Aspen,” said Stephani Burditt, office manager for Region 9 Economic Development of Southwest Colorado. The plot, The Post reported, will follow the famed author and journalist’s true-story of running for sheriff of Pitkin County in 1970, an effort that resulted in a narrow loss. Most of the film will be shot around Aspen, but because the town has changed since the 1970s, the producers are looking at nearly 24 Colorado towns to use as stand-ins. “In the script, the (Hotel) Jerome is a dive bar,” Donald Zuckerman, commissioner for the Colorado Office of Film, Television and Media, told The Post. The Hotel Jerome is operational, but has undergone so many renovations over the years it no longer resembles the interior during the time Thompson lived in the area. As a result, Burditt suggested five locations around Southwest Colorado: the Diamond Belle Saloon, the General Palmer Hotel and the Strater Hotel in Durango; the Grand Imperial Hotel in Silverton; and the New Sheridan Hotel in Telluride. Burditt said the production team did not go into specifics about what the shoot would entail, and at this point, the crew is just looking for the right interior for the hotel location. Burditt said the department has not heard back, but added that it’s likely the team will send out location scouts within the next couple of weeks. The Post reported the budget for “Freak Power” is $1.85 million, with filming to begin in June with a cast of 100 and a crew of 73. Kennedy hopes to distribute the film via Netflix or another digital platform, and the cast has not been announced. Regardless, Burditt said any of the three locations in the area landing a role in the movie would be a welcomed jolt to the economy. Burditt said another feature film “Snowbound” just finished shooting in Ridgway last week, though she was unsure of the specifics of that film and its planned release. Another movie, “Sedona Sage,” might be filmed between La Plata and Montezuma counties this spring for about two weeks. The film has a budget of about $8 million.